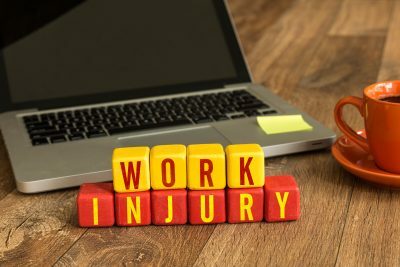 You’ve heard of Workers’ Compensation – it’s the insurance that employers purchase for their employees to cover any work-related injuries or illnesses. Federal employees are covered under the Federal Workers’ Compensation program, but all other workers in the country are mandated by state laws and regulations. Many people get confused as to how work comp insurance works, or what some of the Missouri laws are. The agents at Kasmann Insurance have compiled a list of the most common misconceptions we hear from business owners. My health insurance will cover my work-related injury. 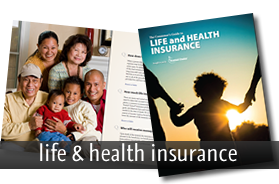 Almost Always False: Almost all health insurance policies specifically exclude “any condition, disease, defect, ailment, or injury arising out of and in the course of employment if benefits are available under any Workers’ Compensation Act or other similar law. This exclusion applies if you receive the benefits in whole or in part. This exclusion also applies whether or not you claim the benefits or compensation. It also applies whether or not you recover from any third party.” **Even if a health insurance policy does cover a work-related injury, it will not provide nearly the coverage offered under Workers’ Compensation insurance, such as: replacement wages, ongoing care, compensation for permanent injuries, or funeral expenses and death benefits to survivors in the event that an employee is killed on the job. The subcontractors I use are not my employees. False: Any person you pay to do work for you is an employee. It does not matter if they receive a W2 or 1099 tax form. If your subcontractors can provide Certificates of Insurance for their own coverage, they can be exempt from coverage under your policy. 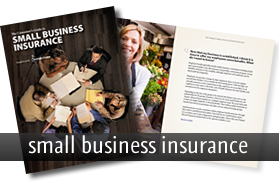 You can read more about subcontractors and commercial insurance audits here. I can exclude my family members from work comp coverage under my LLC. False: A corporation or LLC does not have family. The only business entities that qualify for family member exclusions are sole proprietors and partners. I don’t have to purchase work comp for my business because I have less than five employees. True: The law in Missouri reads: “employers are required to carry Workers’ Compensation insurance if they have five or more employees. Missouri employers involved in the construction industry are required to carry the coverage if they have one or more employees. This applies to all employers, regardless of whether the employees are part-time/casual laborers, full-time, or family members.” AND False: Just because the state of Missouri does not require you to purchase work comp insurance if you have less than five employees, does not mean you would be exempt from a civil lawsuit for not providing this coverage for your workers. My business is just me and I can’t get work comp insurance for myself. False: You count as your own employee and although sole proprietors and partners are excluded from coverage, you can “elect” to come under the law and purchase Workers’ Compensation for yourself. You can learn more state specific information on Workers’ Compensation by clicking here for the Missouri Department of Labor. 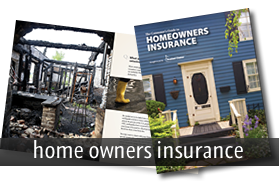 The agents at Kasmann Insurance are your insurance experts in Columbia, MO. We have commercial specialists on our team that can answer your Workers’ Compensation questions, as well as any other insurance questions relating to your business. We also have multiple carriers that we can write your commercial coverage through. Insured somewhere else? 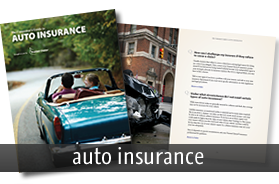 We’d be happy to take a look at our options for your work comp coverage, as well as your other commercial needs (general liability, commercial auto, etc.) Contact us today!